New stuff coming up here on Cycle Chic. 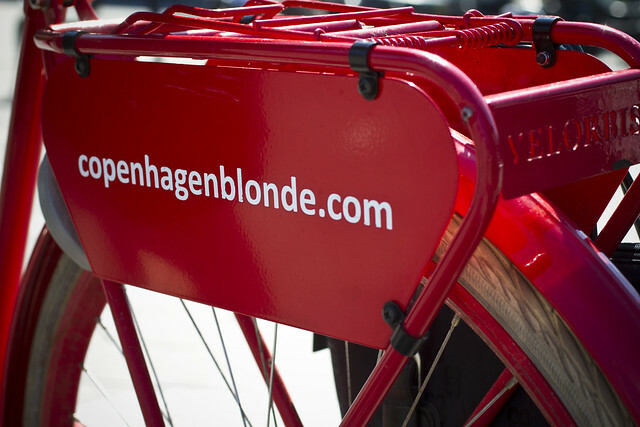 Our good friend Copenhagen Blonde is going to be guest blogging each Friday with shots of Copenhageners and recommendations for what to do and see in Copenhagen the coming weekend. 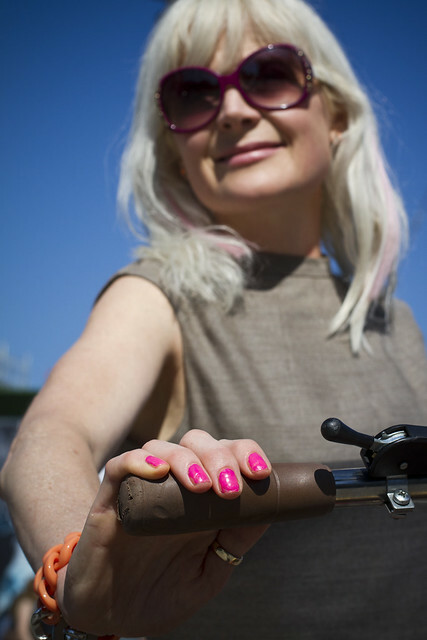 Always seen cycling about Copenhagen on her Velorbis, The Blonde blogs all about Copenhagen life over at her Copenhagen Blonde blog. Be sure to check it out and follow her articles each Friday right here at Cycle Chic. We're happy to have her on board. And keep an eye out for her bicycle on the streets of Copenhagen.